Being mannerly and considerate of others is essential as we move through life. We learn how to be courteous, give thanks, and say “please.” But what about fence etiquette? You know, that barrier that separates you from your neighbour’s property? This often isn’t an area where we stop to think about how best to approach the subject of consideration. Sure, you could find the fence you need and give the green light without talking to your neighbour first. But that can end up causing conflict that could have easily been avoided. So before you have that new fence installed, here is a little fence etiquette 101 to remember. It may look obvious enough where your property line starts and finishes, but you need to be very specific with the exact lines before installing a fence. According to law, you cannot build anything on the property that isn’t yours. So that means even if you mistakenly breach the line by an inch or two, you could be forced to tear down the fence. A professional fence contractor will be able to assist you and determine the boundaries of your property. If you do decide to go ahead with a new fence installation without informing your neighbour, you could be setting yourself up for conflict. To avoid this, just have a friendly conversation the next time you see your neighbour outside. Let them know that you’re considering having a new fence installed and you’ll be sure to keep it within your boundaries. And who knows, maybe your neighbour might even chip in if they were considering putting up a fence as well. The general rule of thumb is to install the fence with the flush, finished side facing your neighbour and the inside of the fence facing your yard. This not only makes your home look better when viewing it from the curb, but it will also keep your neighbour happy while keeping your yard more secure. No one wants to look out at an eyesore of a fence each summer. So make sure to perform any necessary maintenance to keep your fence looking in good shape. This will also benefit you in the long term as it helps extend the lifespan of the fence. Keep this in mind also when considering the type of material you choose since some fencing styles can require more or less upkeep. 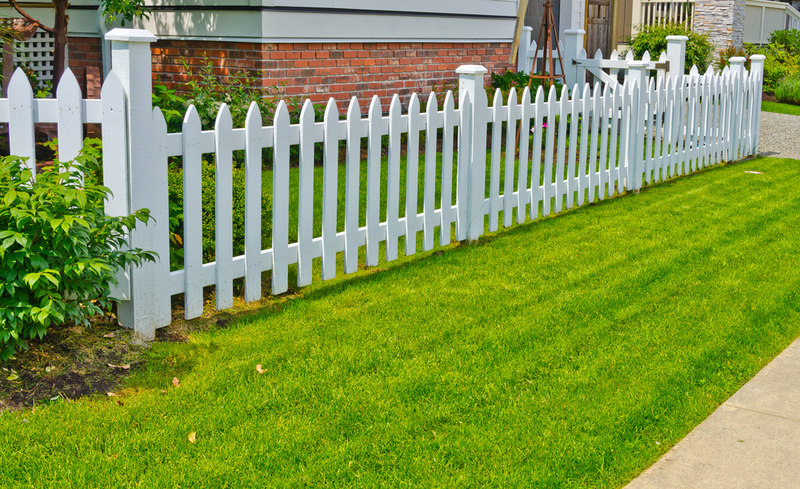 If you’re looking to enhance your curb appeal, security, or privacy of your home, being aware of proper fence etiquette is beneficial for keeping everyone happy. And for all of your fencing-related needs, Fence Masters can help! We provide quality craftsmanship and exceptional customer service every time. Contact us today!